In 2013, there was an article in Glamour about how gauche it was to put tech gifts on wedding registries, particularly a very nice but very expensive camera. The times they are a-changing, because more and more people are embracing more modern and practical registries. Many couples are getting married later in life and living together before marriage, so they may already have all the glassware and dishes their kitchens can handle. And while lots of people still use their registries as a chance to upgrade to higher-thread-count sheets and a better toaster, newly engaged couples are also hoping their guests will spring for a tablet or TV, too. Best Buy started offering a registry service in February, specializing in the techy gifts you’d expect from the retailer. It recently conducted a comparative study of couples who’d married over 20 years ago and those who wed within the past five years. Seventy-four percent of the newer couples preferred practical gifts over sentimental ones, and tech gifts were completely acceptable to 74 percent of recently married couples, versus 58 percent of those who have been together longer. Wedding Paper Divas has some tips on starting a registry, and we’ve pulled together some techy suggestions. Some of your guests might balk that your prioritize a grill over a gravy boat, but in the end, it’s about what you’ll find the most useful and enjoyable. It’s not like the trend toward tech is totally new. A KitchenAid mixer has been a popular, big-ticket item for decades. And slow cookers are another registry favorite. And while high-quality vacuums won’t raise eyebrows, couples can now put robot versions on their wish list. The smart-home trend is nascent but growing, and we’ve known a few couples who have put Nest or ecobee thermostats on their registries. But there are lots of other devices for those interested in embracing a more connected home. Security cameras, smart locks, and connected smoke detectors are becoming popular with the safety conscious, while LED bulbs are energy efficient and come in cool colors. Lots of people use their registries to finally get some nice luggage, and there are other ways to improve the honeymoon experience, too. Matching iPads or other tablets will make long plane rides a little more bearable, and having access to TripAdvisor and a currency converter on your smartwatch might be a little more convenient than pulling out your phone every few minutes. 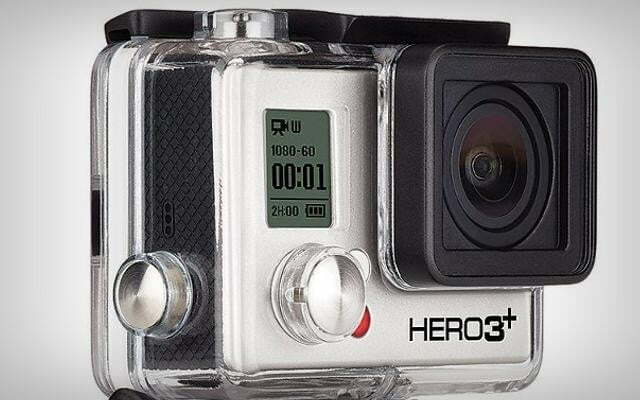 And for making memories, a non-$3,000 camera or GoPro will do the trick. For those short on space, the Olympus Air A01 improves the photos you take on your cell. 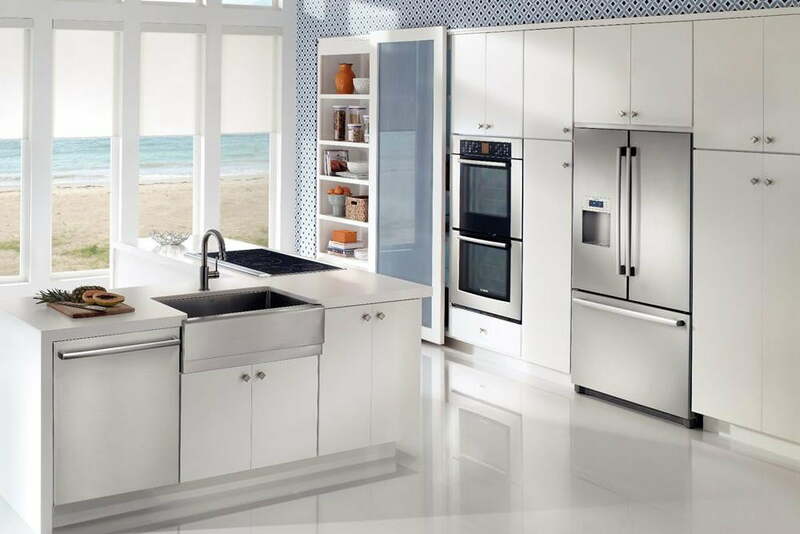 Even for those who have a well-stocked kitchen, there might be some pricey gadgets they’ve been coveting. 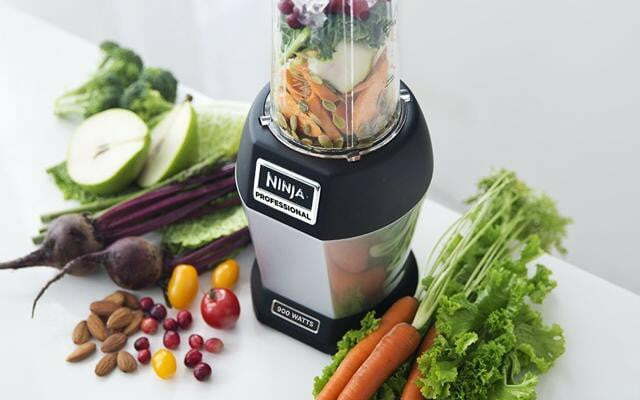 Whether it’s a BlendTec or a Vitamix, expensive blenders aren’t something many people buy for themselves. Similarly, food processors and espresso machines may solve first-world problems, but they’re not often found in starter kitchens. And while no one might actually buy you a $96 food thermometer or $81 garbage can, we have to admit they’re pretty cool. One of the nicest things about these newer registry sites is that they make group gift-giving easy, and anyone, from your co-worker to your college friend, can contribute to the same gift. That ease, combined with the fact that the sites often give the couple a 10-to-20-percent “complete your registry” discount, means it makes sense to put expensive items on your registry. Sure, maybe your extremely rich aunt will go ahead and buy you that dishwasher herself, but it’s more likely people will contribute some cash or get you a gift card toward the purchase. Maybe you really want a keg cooler or wine fridge, and people who want you to host some really killer parties will throw some money your way. And, yeah, putting a $7,000 TV on there is probably pushing your luck, but your friends will probably be willing to help you get a more reasonably priced one or upgrade the speakers you’ve had since college. Another big purchase that couples like to add to their registries is a grill, but they shouldn’t overlook other useful outdoor necessities, like a lawn mower. Tools in general are useful, like a quality drill. For the lawn-obsessed, a smart sprinkler system will make sure you don’t water the grass after it just rained. And if you already own a grill, do you have a pizza oven? Or a fire pit? And if you turn out to be the first person your stuffy cousin has seen include a fitness tracker on a wedding registry, chances are, you won’t be the last.